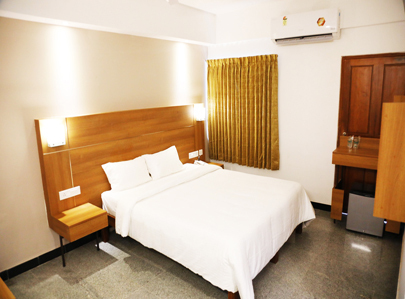 Hotel Mangala International is the premier business class hotel in Coimbatore which offers its guests with the highest degree of convenience and comfort with a host of facilities. The recently renovated hotel is located near Cross-Cut Road, one of the busiest business centres in Coimbatore making it a perfect host for business travellers and tourists. It is just 9 km from the Airport, 2 km from the nearest major Railway Station, and a walking distance from the Central Bus Stand.Many tourist destinations can be visited like Gedee Car museum(3km), Sri Nageswari temple(3Km) Iskon temple(9km)and many more. 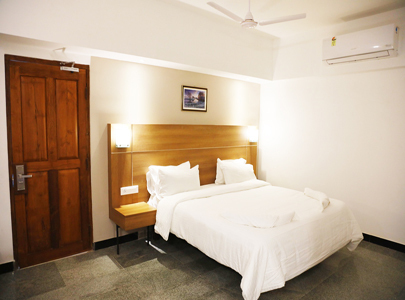 If you are looking for world-class hotels with class services at affordable rates, Hotel Mangala is definitely one of the hotels in Coimbatore to check out. 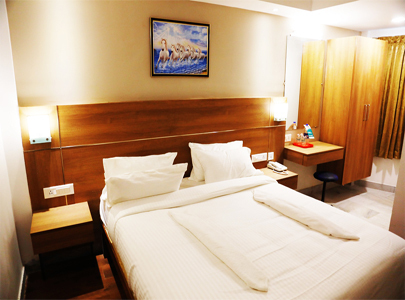 Besides it is the best lodging facility in terms of hotels near the bus stand.